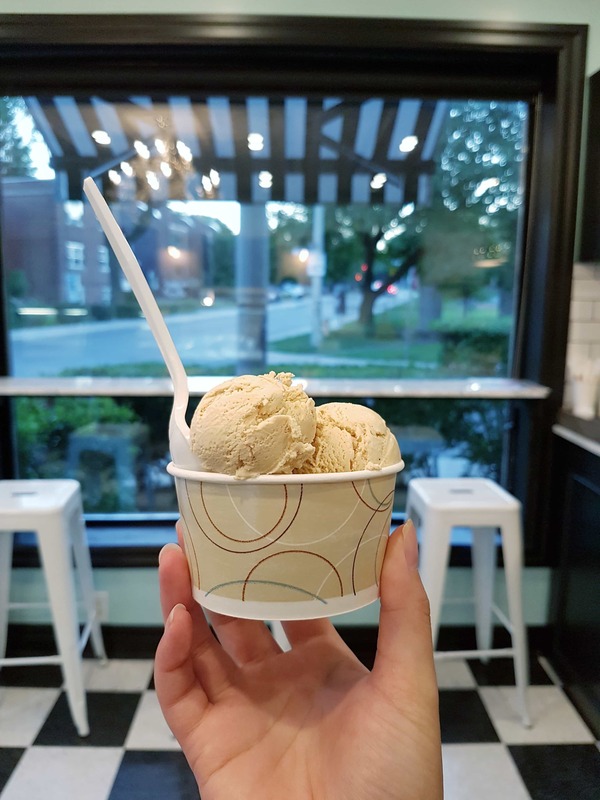 Looking for some delicious ice cream and gelato places in Toronto? 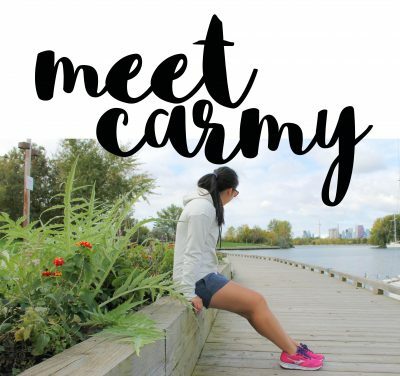 Come take a look at my top picks! 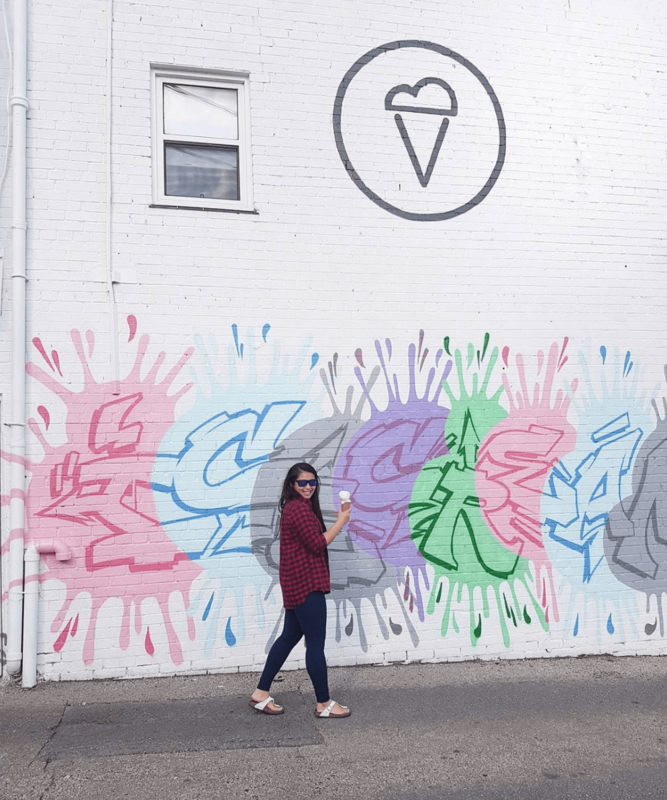 Y’all know that I pretty much eat gelato for breakfast (#sorrynotsorry) so after a few questions about which ice cream and gelato places in Toronto are places you must try, I’m compiling a list of my top picks of the best ice cream/gelato places in Toronto! Avoca is a chocolate cafe that just opened up their second location. I stopped by after they opened and fell in love with their options. They have both ice cream and gelato available in addition to having vegan options! They source locally and have handmade chocolates! Photo courtesy of Jen who goes along with my insane plans of eating my way across Toronto haha. Kekou is one of my first loves as it was a short walk from my university campus. 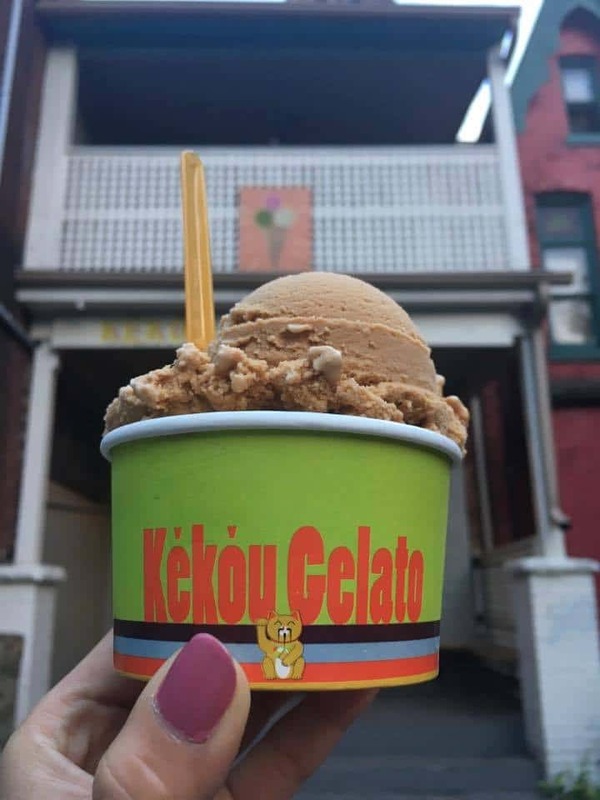 They do fun asian inspired flavours such as Vietnamese Coffee that was such a hit, they also opened a secondary location! This gelato joint is 100% stabilizer free and is made directly in store. Flavours may vary due to what is in season. When Brett’s Ice Cream opened up on the east end, I was psyched. They are literally a stone’s throw from the beach and have the cutest Instagrammable shop! They have over 28 flavours that includes vegan, dairy and gluten free options. Brett’s Ice Cream also sells their ice creams on a “Konery Cone” which are cones individually rolled and handmade in Brooklyn. Tsujiri is definitely a fan favourite in this household of one. They are a matcha cafe where they serve matcha infused teas, ice cream, and pastries. Lines can get long but the wait is worth it! 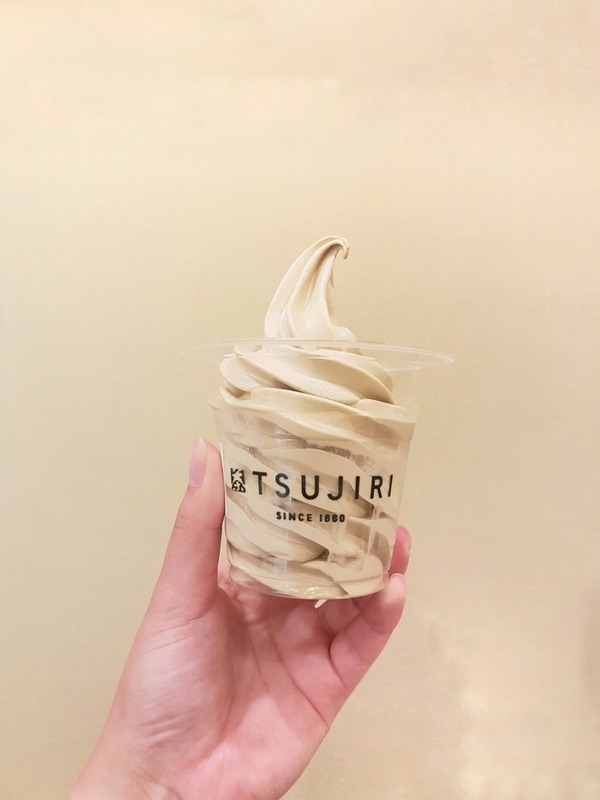 It’s a short walk from Eaton’s Centre so if you’re in the downtown core, you might as well swing by and get some of their delicious soft serve! Today’s Food Adventure: @woofflesandcream ✌✌?? “Look! That girl has two!” – girl in line waiting for hers as I ate both of these by myself. Merry Christmas! ??? A bit further north than most places listed here (in Markham but it really isn’t thaaaat far from Toronto) it might require a car ride to get to but it is worth it. Like so worth it that I was mad at H for not waking me up from a nap to go before they closed (we made it minutes before they closed!). If I recall correctly, they were one of the first to serve soft serve with Hong Kong style egg waffles. The line may be long but it is worth the wait as they freshly make the egg waffles right in front of you. The Lap Cheung waffle has Chinese sausage and seaweed inside the egg waffle which gives the fluffy egg waffle a delicious salty flavour that compliments the soft serve. It is the perfect mix of sweet and savoury! You do not understand the devastation I felt when I went over one Monday night to have found out that Put a Cone on It wasn’t opened at 10PM in the middle of winter. On my next trip, I proceeded to buy 2 pints of my favourite flavour to store in my freezer because that is just the type of person I am. Yeah I have a problem ha. 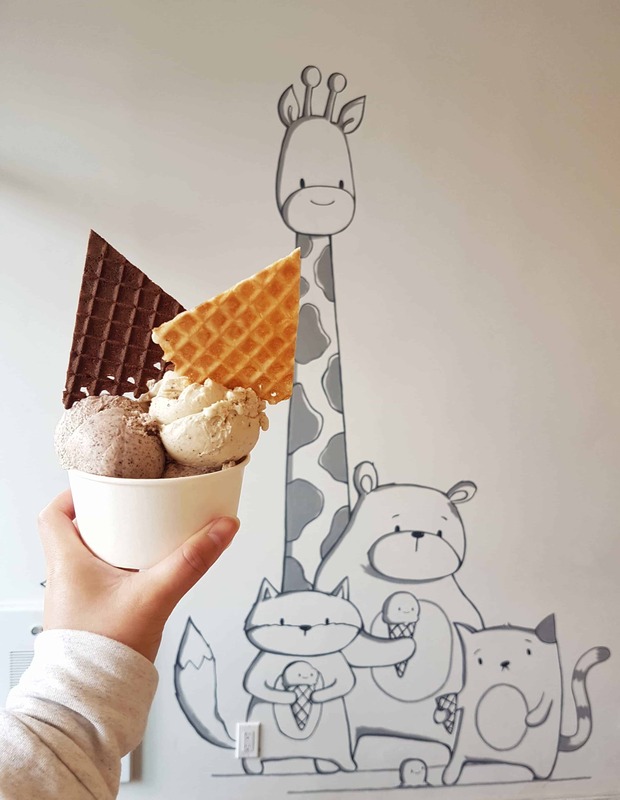 Located in Korea town (downtown one, not North York), Put a Cone on It is an adorable little cafe that has coffee, pastries, and ice cream served with freshly made waffle chips. They also have vegan sobets but I haven’t tried theirs yet. They also have cute little Japanese snacks and candy for sale! Let’s chat! What is it about an ice cream or gelato place that makes it your favourite? Have you tried any of these locations? Sold. I’m ready for a trip north. That is a comprehensive list! If we’re in Toronto definitely we will check out quite a few of them. Gelato (ice cream) lover over here as well 😉 . Very intrigued by the matcha cafe and loving the hand rolled cones! 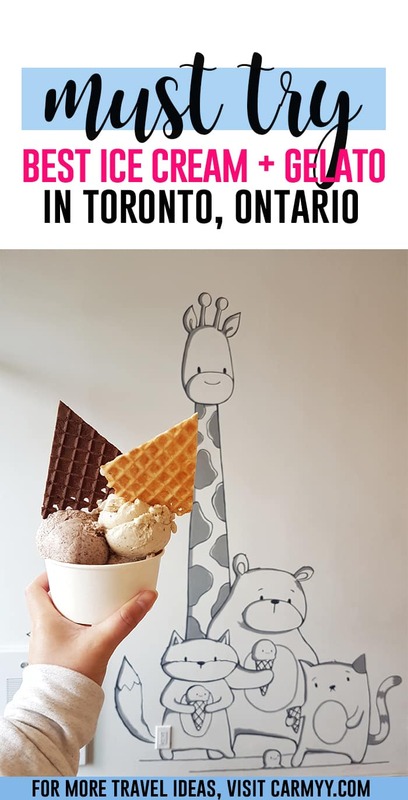 I feel like I HAVE to make a trip to Toronto now after reading this post!! Frozen treats are my weakness and there are so many amazing options there. Putting this on my bucket list for sure! These all look sooo delicious! 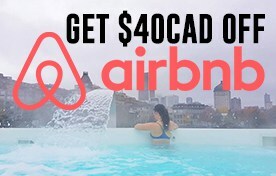 Now I need to go to Toronto! This is a great roundup! I’m taking note as I’ll be in Toronto for a day in October. Do you think some of these places will still be open or do they close in fall for winter? Toronto doesn’t believe in closing for winter 😉 Haha! Their evening hours may change but they should all be open in the fall! You are making me want some right now! I will have to keep these in mind if I ever make it up to Toronto! Haha! What a mouthwatering delicious post!! Gelato for everybody!! Pinning for next time I’m in Toronto ??!! So many places I’ve never been! Autumn goals!